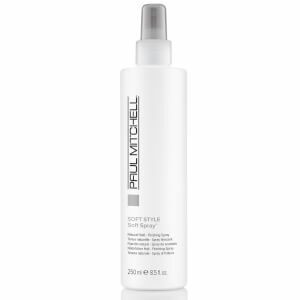 The conditioner from Paul Mitchell helps to get weary strands back in shape. It also helps to smooth hair, reduce static and prevent dryness. The conditioner doubles as an excellent moisturiser for skin.